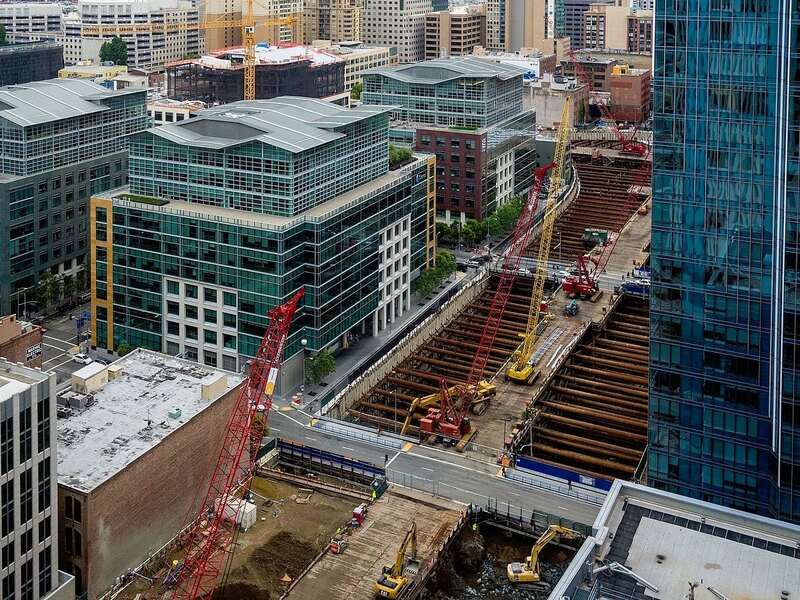 Raken has developed Web-based daily reporting software that enables contractors, architects, and others to coordinate tasks and share information. Founder Kyle Slager says Raken's mobile app replaces PC-based software, and enables users to work more efficiently by using their smartphones to share project photos, task lists, weather forecasts, and safety concerns; and to document job site accidents, among other things. The startup has over 2,000 customers in nine countries. Founded in 2012, Raken has 18 employees and has raised $3.5 million from Rincon Venture Partners, Eniac Ventures, Spider Capital, and angel investors. Soci has created a Web-based platform for managing social media. 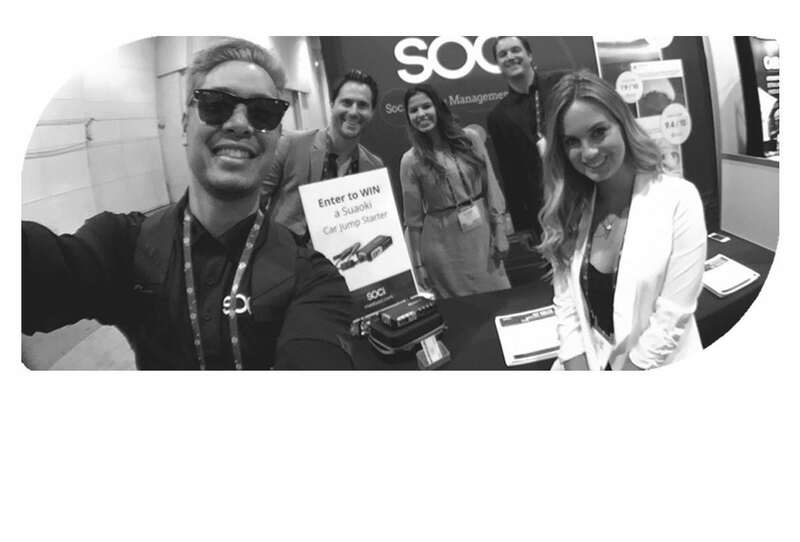 As businesses moved beyond a single corporate social media page, Soci founders Afif Khoury and Alo Sarv saw the need for software that would serve as a “central command,” enabling business customers to deploy their social media marketing strategies, customize their brand messaging, and control their customer conversations across thousands of social media pages. Founded in 2012, Soci spent 2014 in the EvoNexus incubator and raised $4.25 million from local angel investors and Silicon Valley Growth Syndicate, GrowthX, and Axon Ventures. Soci said it has grown its revenue by over 300 percent in its second year of commercialization, and now has 35 employees. 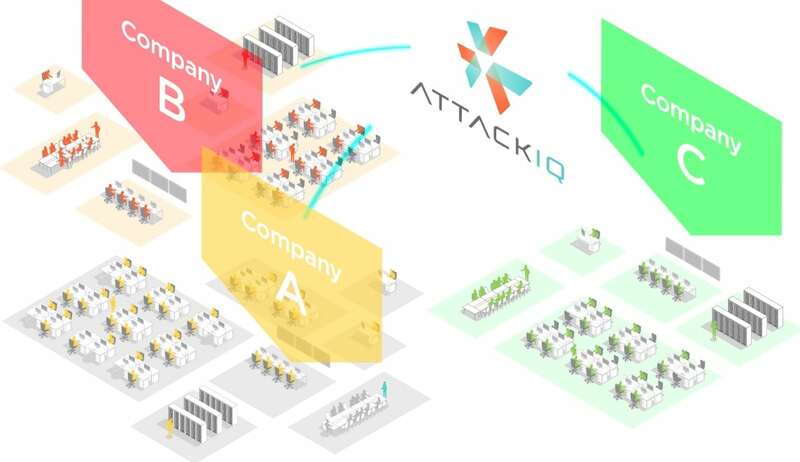 AttackIQ has developed software, called “FireDrill,” to help companies and other enterprise customers answer the question, “How well are your network security tools, products, and processes working?” According to AttackIQ, conventional security testing is fragmented and inconsistent, as the average enterprise network combines as many as 75 different cybersecurity programs. FireDrill systematically probes security controls and quantifies a network's defensive readiness, resiliency, and weaknesses. CEO Stephan Chenette and chief software architect Rajesh Sharma founded AttackIQ in late 2013. They have raised $7.8 million from Index Ventures and other investors, and have 15 employees. Former Redfin developers Andy Taylor and Navtej Sadhal founded Approved last year in San Francisco. 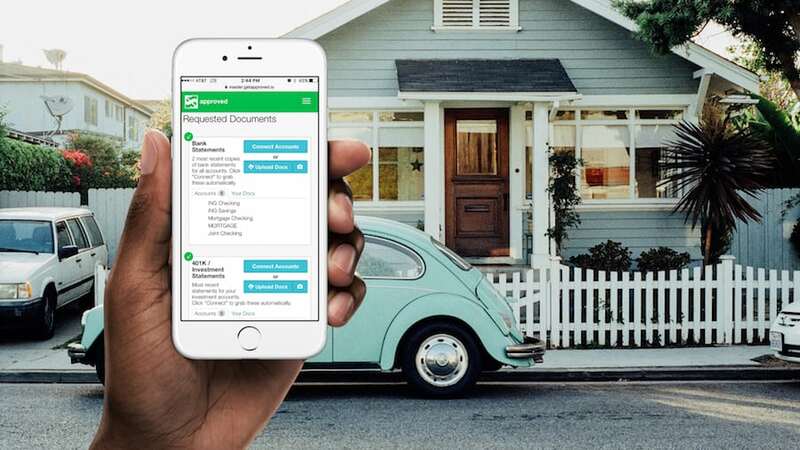 They are creating Web-based software to help home mortgage lenders streamline their loan application, document collection, and approval process from a few weeks to a few minutes. The two founders are now working in the EvoNexus incubator in downtown San Diego, with undisclosed funding from angels and “a prominent Palo Alto VC firm.” Taylor oversaw Redfin’s products team, and Sadhal ran the platform team that kept the Redfin site operating with 12 million unique monthly visitors. “We know how to build world-class software,” Taylor said. CureMetrix, founded in 2014 by CEO Kevin Harris and CTO Homa Karimabadi, is applying artificial intelligence algorithms to medical imaging and diagnostics. 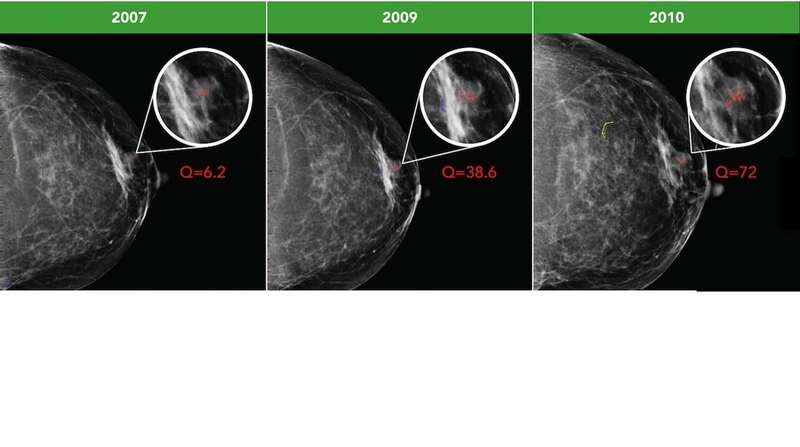 Above, three mammogram images shows the progression of a malignant breast tumor over time. The CureMetrix algorithm generates a “Q number” for each image. Anything over 30 is suspicious. As Harris put it, “We are developing a platform that provides more information to radiologists than they can see with their eyes.” With unspecified funding from San Diego’s Analytics Ventures, CureMetrix now has 11 employees. Martyn Gross founded Clarify Medical in 2014 to move the standard of care treatment for psoriasis and eczema (ultraviolet-B light therapy) from the clinic into the home. The company has developed a handheld LED light that is linked through a wireless connection to Clarify’s Web-based services. Gross says it is quicker and more convenient for patients, while still providing medical oversight and personalized care for patients with immune-related skin conditions. Clarify has raised $3.1 million from angel investors, and recently added serial entrepreneur Jim Sweeney as CEO. (Gross is now vice president of innovation). Another prominent figure, life sciences investor David Hale, is board chairman. 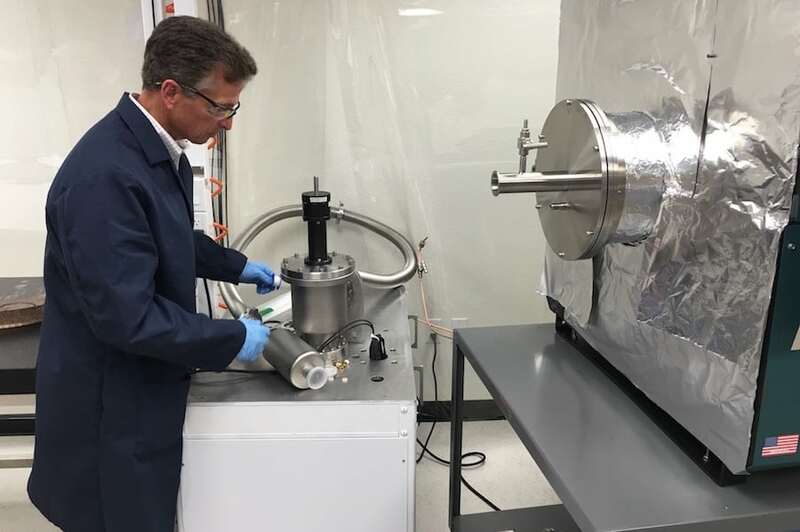 Aliaksandr Zaretski invented a new method for making graphene at lower cost and higher quality while completing his doctorate in nano-engineering at UC San Diego. Graphene consists of a single, tightly packed layer of carbon atoms (one-millionth the thickness of paper). Due to its high electrical conductivity, extraordinary tensile strength, flexibility, transparency, and extreme light weight, graphene is under widespread investigation as a new "wonder material" for making integrated circuits, sensors, biomedical membranes and devices, photovoltaic cells, flexible displays, desalination membranes, and other applications. Zaretski founded Grolltex in 2015 with angel investor and CEO Jeff Draa. They raised $1 million in seed funding in April. Frustrated by the gap between what is possible and what was available in audio technology, Ossic founders Jason Riggs, Joy Lyons, Jose Arjol Acebal, and David Carr set out in 2014 to develop headphones that provide immersive, three-dimensional sound. 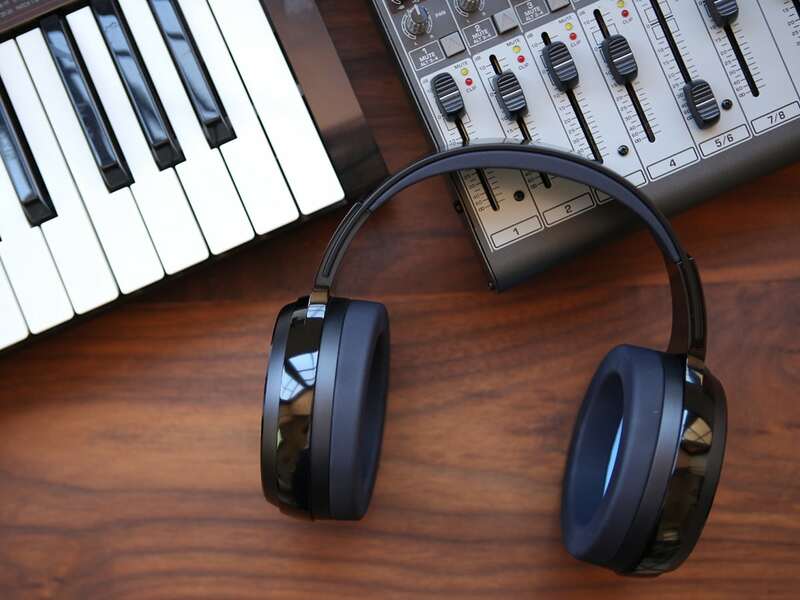 Using software and sensors, they developed the Ossic X headphones for interactive media, including gaming, virtual reality, and augmented reality applications. The founders initially self-funded Ossic, and raised an unspecified amount in seed funding last year from angel investors. Earlier this year, Ossic raised over $2.7 million from 10,263 backers on Kickstarter. The company now has 16 employees. While Ossic faces stiff competition from companies like San Francisco-based Dysonics (backed by Intel Capital), Ossics recently won the top CES 2017 "best of innovation" award in headphones. Ossic spent time in San Diego’s EvoNexus incubator and London’s Abbey Road Red music technology incubator. Koriist is developing software that enables sensors, devices, and networks based on incompatible communications technologies to securely deliver data to the cloud, enabling information sharing. Koriist says its technology unlocks access to the existing Internet of Things, including devices running on legacy protocols such as RS-232 Serial, Modbus, BACnet, LonWorks, and Profibus. 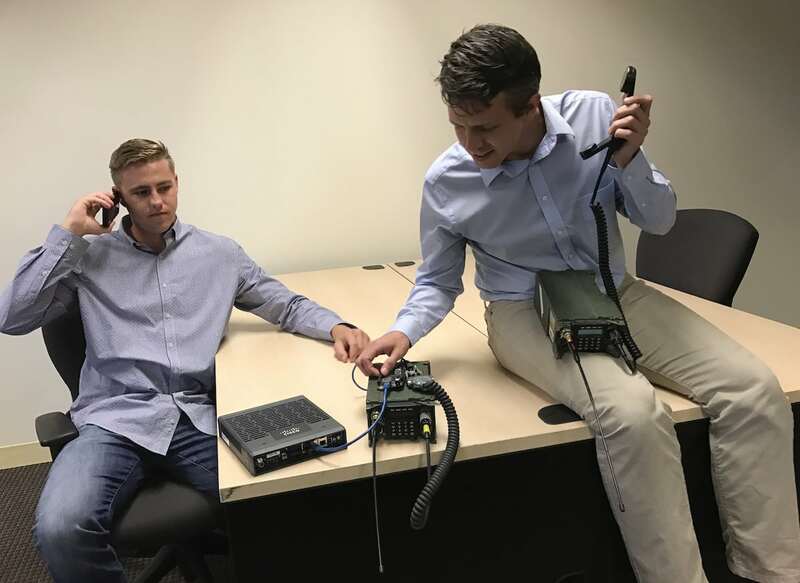 Koriist says providing its software as a service would enable customers to avoid the cost of replacing legacy equipment with IP-based systems, and gain additional cost savings from improved operational efficiencies. Koriist also plans to provide analytics that would enable its customers to further improve their resource management. Founders Chad Trytten and Ron Wangerin started Koriist in April, with undisclosed seed funding from angel investors. Founders Kim and Tom Walpole started Trials.ai in 2014 (initially as Catalyst eClinical) to create a cloud-based platform that could be used by contract research organizations, medical device companies, and participating scientists to manage clinical trials for medical devices. According to Trials.ai, half of such studies currently use paper to administer trials and collect data, but the FDA has mandated that such data must be submitted electronically by next September. Trials.ai has been developing software modules that can be adopted to manage many different types of device trials, and has recruited prominent business and device industry leaders as advisors. Trials.ai has been self-funded so far, and is generating some revenues from customers. But the Walpoles are now seeking seed funding. Lymber is an online marketplace that enables app users to book openings in fitness and wellness classes. At the same time, Lymber provides gyms, spas, yoga studios, and other businesses a Web-based platform to maximize their revenues by using dynamic pricing to fill spots based on real-time demand. There are no Lymber membership fees for consumers, so users can go when and where they want, at a price they are willing to pay. Doug Hecht and Chuck Phillips (who co-founded the San Diego digital ad network Digitaria) founded Lymber seven months ago, with $1 million in seed funding raised from local angel investors. There are now 10 employees. Founded in 2015 based on technology developed at UC San Diego, CureMatch is developing computational software to help oncologists choose optimal cancer drug combinations by matching treatment regimens with each patient’s DNA and abnormal proteins. The system was developed by Razelle Kurzrock, deputy director of the UC San Diego Moores Cancer Center, and Igor Tsigelny, a UC San Diego research professor and expert in bioinformatics, structural biology, and molecular modeling. 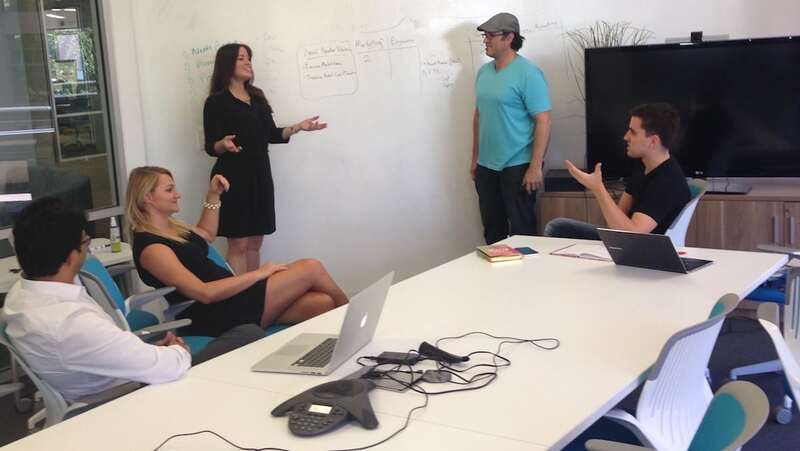 San Diego-based Analytics Ventures and angel investors provided undisclosed initial funding. CureMatch has five employees and collaborative agreements with the Moores Cancer Center and doctors at Scripps Green Hospital and the United Arab Emirates' United Health Authority. A little more than a year ago, amid a resurgence in San Diego’s software sector, Xconomy identified a baker’s dozen of local tech companies to watch in 2016. The results were so encouraging, we’re doing it again. The idea was to feature early stage companies in the region that have not attracted much attention or raised a substantial amount of startup capital. Such lists can be entirely relative, but I sought to adjust for the capricious effects of subjectivity. I started with a list of companies already screened by the San Diego Venture Group’s annual venture summit, and consulted with investors and startup mentors to refine the list. Within the realm of “most-promising,” these are companies with the elements that tech investors and mentors look for—innovative technology, an outstanding team, and/or an impressive business plan. —Cypher Genomics, founded in 2011 with software to rapidly identify the genetic variations amid billions of gigabases of genome sequencing data, sold last November to San Diego’s Human Longevity. Financial terms were not disclosed. —Intel (NASDAQ: INTC) paid over $400 million in August to acquire Nervana Systems, the two-year-old San Diego startup offering its machine learning technology as a cloud-based service. Other companies also demonstrated why they made our 2016 list of companies to watch: Classy recently raised $30 million for software-as-a-service that helps nonprofits run crowdfunding campaigns and raise donations online; Seismic raised $40 million in May to advance its software for updated corporate sales and marketing material; GovX, with revenue up nearly 40 percent over last year, raised $3.8 million in a Series D round of investment capital, according to founder and chairman Tony Farwell. The startups selected for this year’s list began, as it did last year, with a master list of companies screened by the San Diego Venture Group for its annual venture summit. I am grateful to Mike Krenn, the venture group’s president, for his help on this project. I widened my net this year. Longtime tech entrepreneur and angel investor Marco Thompson, who is closely associated with San Diego’s EvoNexus incubator, contributed a number of companies to the list. Tim Rueth, a UC San Diego entrepreneur in residence and member of the EvoNexus selection committee, also screened the list, and offered his perspective. I met with Seed San Diego partners Taner Halicioglu and Eric Gasser, who also reviewed the companies and provided their feedback. With the benefit of all their insights, I winnowed the list to 12. Generally speaking, the companies selected this time are at an earlier stage than last year’s list. Four of the companies here were founded in 2014, another three were started in 2015, and two—CureMatch and Lymber—debuted earlier this year. Most of the companies on this year’s list also have resided or are currently enrolled in EvoNexus, the incubator supported by San Diego tech companies that offers free office space to startups with no strings attached. Four of the companies on this year’s list also reflect how San Diego’s tech and life sciences communities have been coming together in interesting ways. CureMatch is using analytic software to help doctors optimize cancer treatments; CureMetrix is applying artificial intelligence to medical imaging and diagnostics; Trials.ai is providing back-office support for clinicial trials; and Clarify Medical has developed technology that simplifies the current treatment for psoriasis and eczema. Much of the innovation in San Diego is taking place along this interface between technology and life sciences, a trend that is likely to continue. 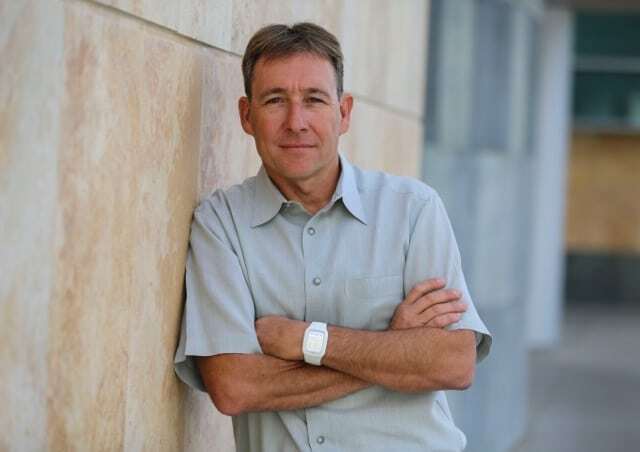 Bruce V. Bigelow was the editor of Xconomy San Diego from 2008 to 2018. Read more about his life and work here.